Breathe new life into your home with our home renovations service. We're your go-to crew, whether you are looking to update your kitchen, bathroom, or add a new room to your house. Make your business stand apart from the competition with our remodeling services. 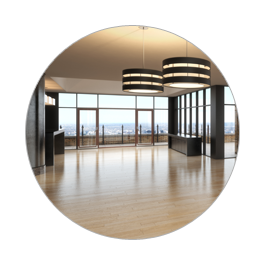 Let us help you build out your office, restaurant, or store to your exact specifications. 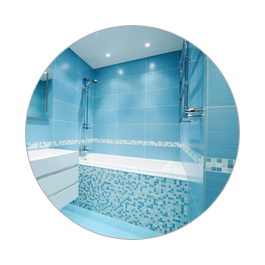 We can handle the electric and plumbing as well. 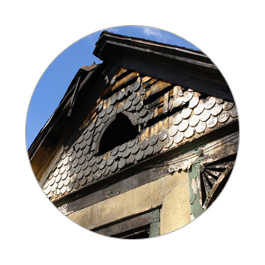 Dealing with fire or water damage is one of the most difficult things imaginable for home and business owners. Learn more about how we can help you during these tragedies to return normalcy to your home. We offer a lifetime warranty on the workmanship for as long the customer owns the house. Increase the value of your home or business with the help of Specialty Construction & Restoration LLC in Hattiesburg, Mississippi. We specialize in interior home remodeling, commercial renovations, and fire and water damage restoration services. For more than 35 years, we have been making the Hattiesburg metropolitan area a better place to live and work. What sets us apart are the design and drafting services we provide so you can better envision the changes we make before we make them. You can feel confident about the interior renovations done to your kitchen, bathroom, or business after you've had a free consultation our experts. We are located close to the Hattiesburg Train Depot.